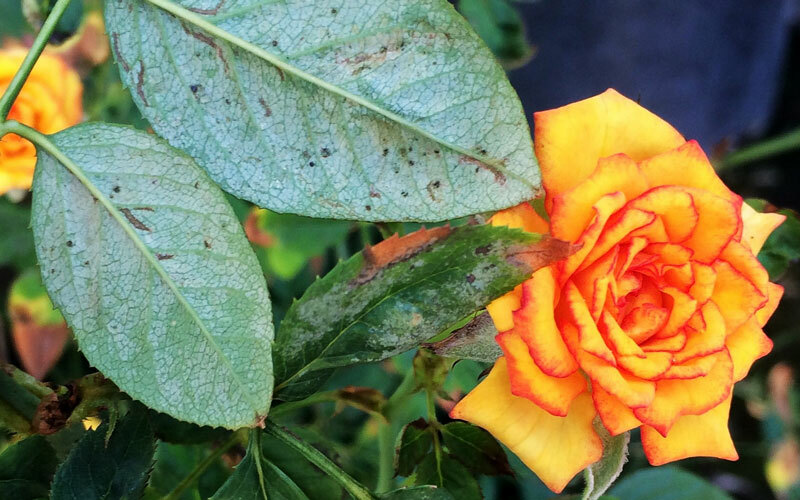 Rose: Spider mites feeding injury to leaves (c). Scot Nelson (flickr.com/photos/scotnelson/15162007262). CC BY 2. Like spiders, mites are Arachnids and not insects. Spider mites are less than 1mm in size and come in a variety of different colours. 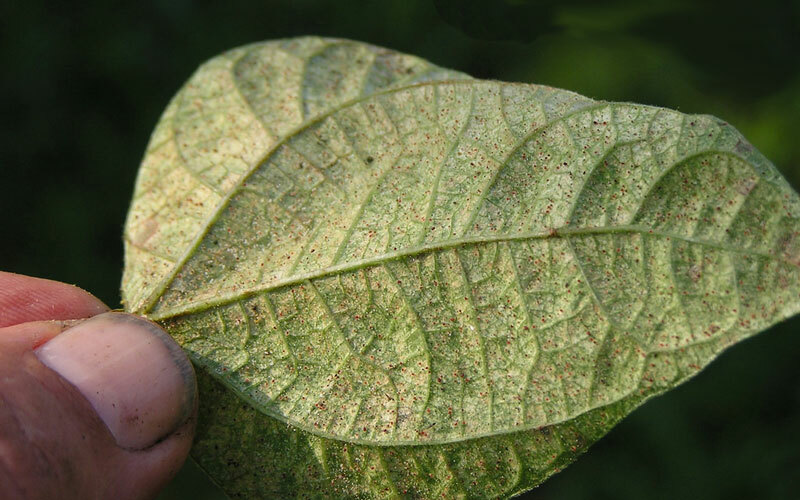 These mites chew on the leaves, causing a pale speckled appearance that can look a little similar to the damage caused by thrips. 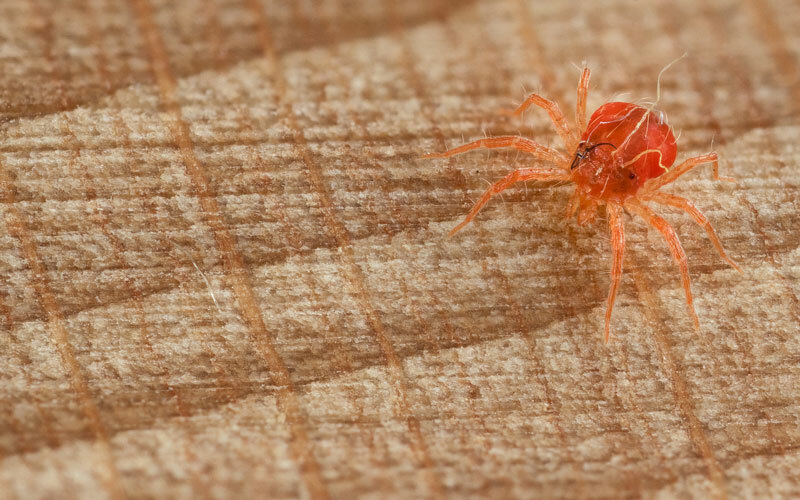 There are approximately 1200 species of spider mite. Many species produce silk webbing to help protect them from predators, which can be a useful way of spotting them before the damage gets too bad. One female can lay around 20 eggs a day, and they can take as little as 3 days to hatch. The fast rate of reproduction can allow populations to build up a resistance to pesticides. To reduce the risk early and thorough treatment is recommended. 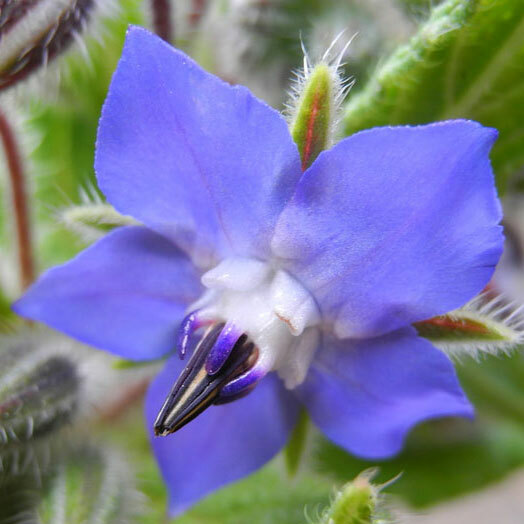 They prefer hot and dry conditions, and are fairly common in houseplants. 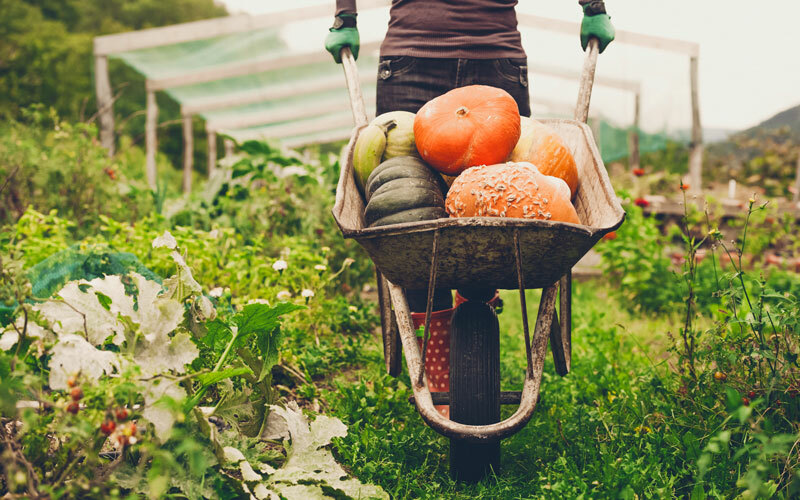 Regular watering, and mulching of outside plants, can significantly reduce the chance of infestations. 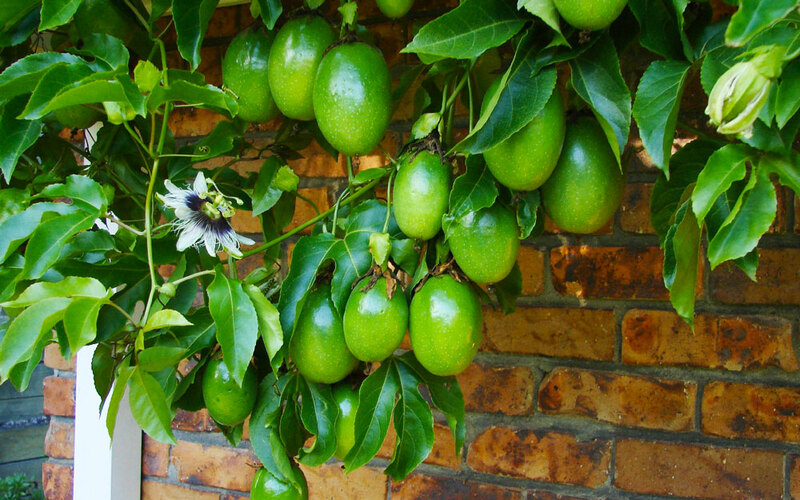 Spray affected plants with Kiwicare No Insects Super Spray Oil. Oil based sprays such as Aquaticus Bugtrol (an organic fish oil mixed with pyrethrum) can also be used to smother these pests. If using Bugtrol spray in the evening to reduce the chance of harming beneficial insects. Spray with Maverik Insect and Mite Spray. Once dry this spray is unlikely to have much impact on beneficial insects, however spraying in the evening can minimize any harmful impacts. Controls a broad range of insect and mite pests, yet will not interfere with honey bees once the spray has dried. 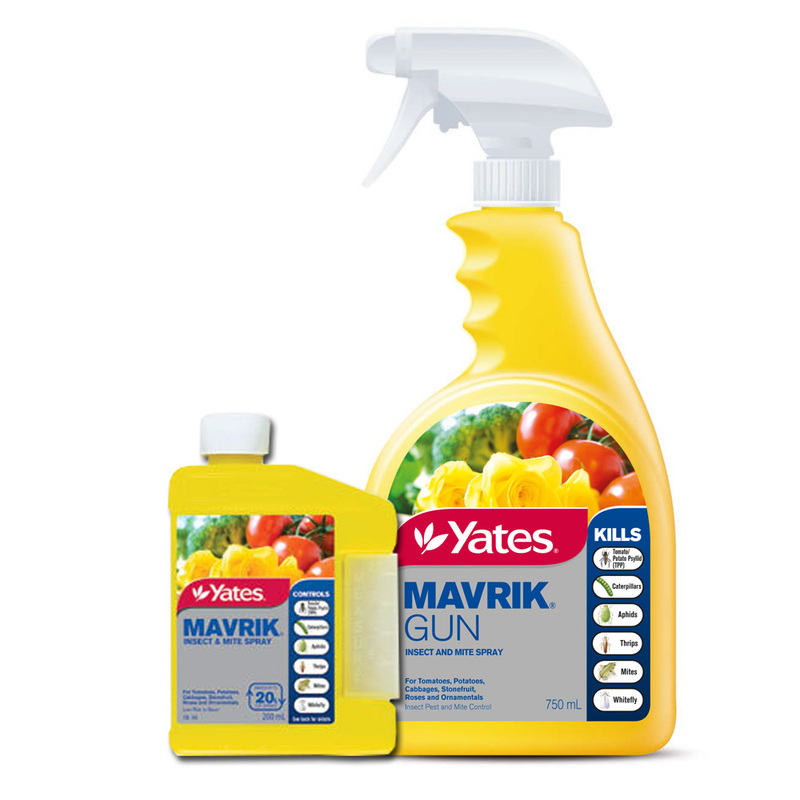 As a result Mavrik is excellent for use on flowering plants.